Meagan and Justin shot our wedding in Providence and they did an absolutely fantastic job- exceeded our high expectations and gave us the pictures of our dreams. Meagan and Justin make a great team- they made us feel totally at ease- and like movie stars! Our friends and family couldn’t stop raving about our photos. But most importantly, they captured our wedding so beautifully that whenever we look at the pictures we feel the same emotions we felt that day. They froze the best day of my life in time to enjoy and share forever <3 Thank you Meagan and Justin! Highly recommend. What can we possibly say about Meagan and Justin that will truly do them justice? Words cannot describe the amount of gratitude and love we have for the both of them. Meagan has an extremely unique way of photographing where she sees things that not most see; thus transforming her photographs into amazing works of art! Justin is not only an awesome photographer, but one hell of a dancer as well! The whole time during our engagement session and our wedding we couldn’t stop smiling and laughing. They make you feel so comfortable while capturing the most precious moments of your life and every time we look at our photos we are able to experience the best day of our lives over and over again. We can’t thank Meagan and Justin enough! They truly are the best in the industry! 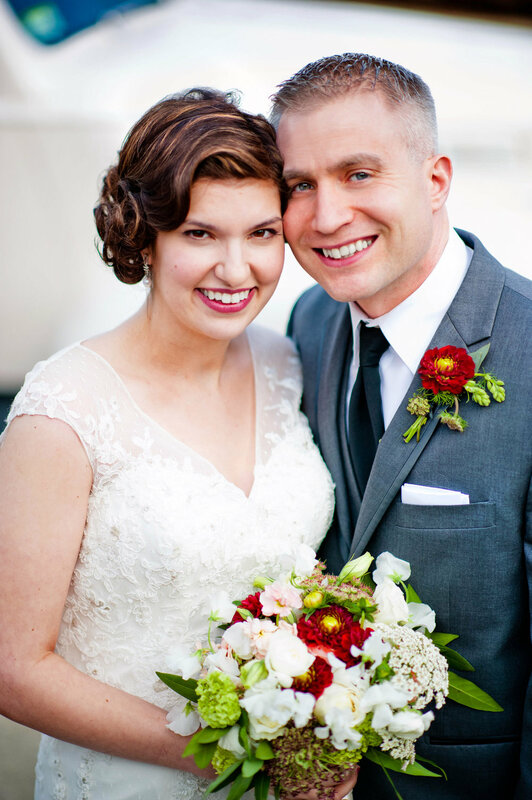 Meagan and Justin shot my wedding this October, and I am blown away by the service my husband and I received. From the first email, to the first meeting, and to the wedding I never once felt uncomfortable speaking with Meagan. I am SO happy I went with this company as she is amazing at making the client feel important, and will work with any ideas you have. She answered all my questions and concerns over the months it took to plan my wedding and I truly felt that she cared and even enjoyed helping me. She took the time to actually get to know us and our personalities which really shows in the photos. It’s really scary picking a photographer to do your wedding because it’s a day that you can never redo but we got the photos of our dreams!! They captured the true emotions of us on our wedding so well that each time I look at the photos I feel just as happy as i did on that day. Our friends and family love the photos as well and are having so much fun going through them figuring out which ones they need for their homes! Become our friends through Social Media!